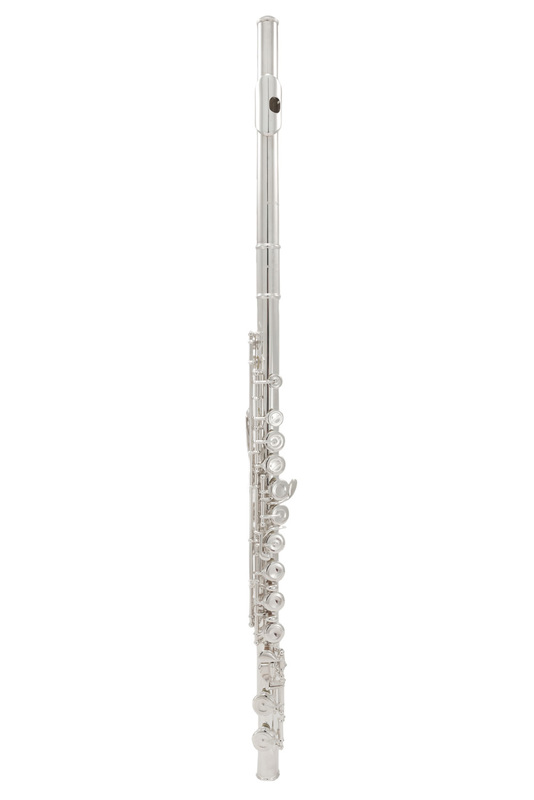 The Pearl 505 is a high quality, reliable flute with a great sound - ideal for any new flute student. Has Pearl's standard Quantz head joint cut. 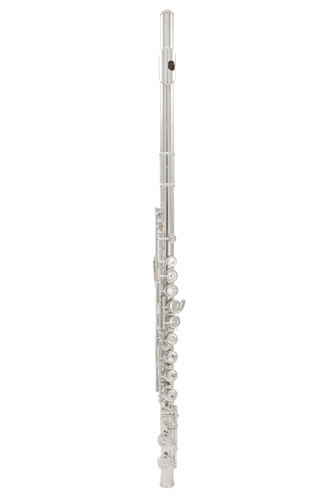 This flute comes with a protective French style hard case, case cover, cleaning rod and several cleaning cloths. Beautiful instrument. Excellent tone. I've played a number of different makes of flute and have to say this is one of my favourites. Didn't think I would find one as good as the yamaha I used to have but this flute is excellent. I haven't played in a few years and was worried about the tone but I didn't need to.